Reconcile With Your Past and Heal in the Present WORK TOWARD HEALING WITH EMDR THERAPY IN GRAND JUNCTION, CO Many people struggle with secrets and memories they don't let themselves think about. 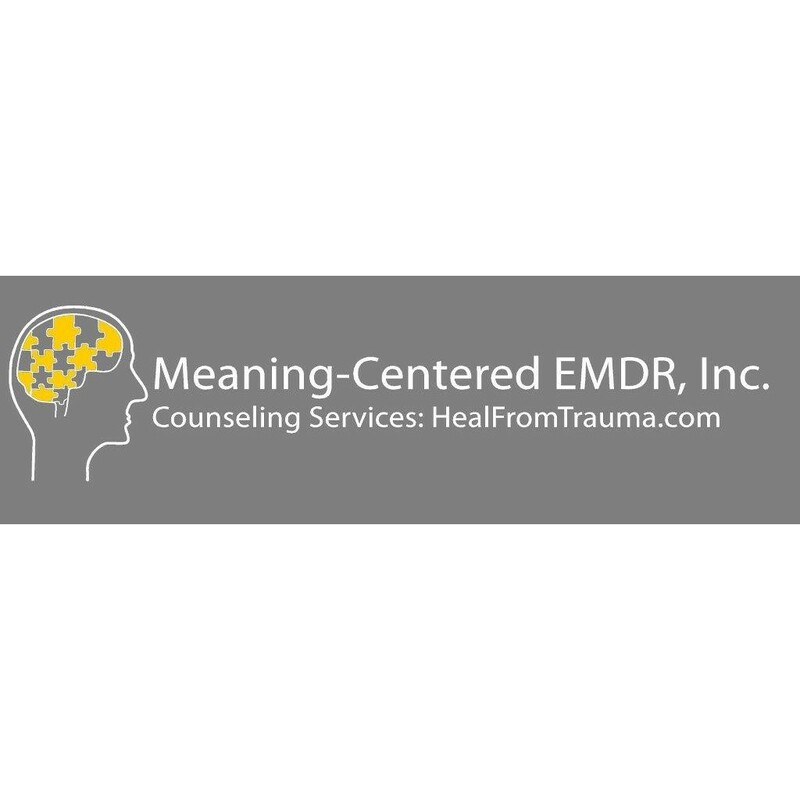 At Meaning-Centered EMDR, INC in Grand Junction, Colorado, we use counseling services to help you work toward healing and recovery. You can recover from things like nightmares, flashbacks and feeling triggered by overwhelming emotions and thoughts.